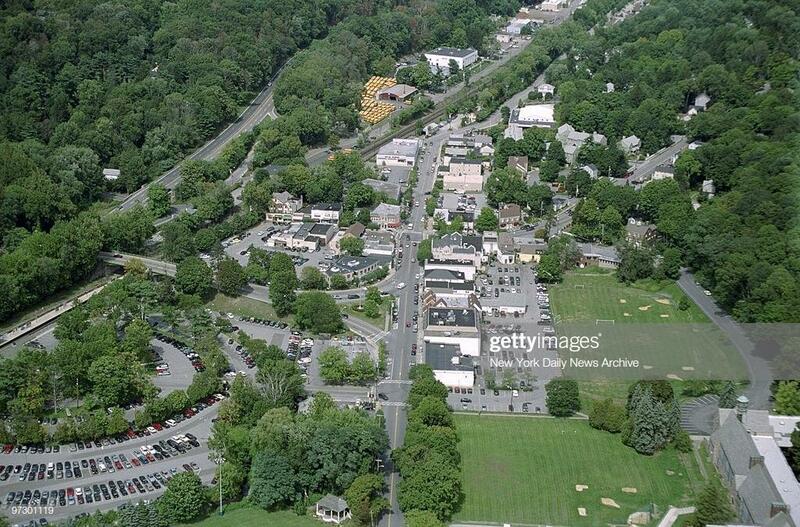 In the county of Westchester, the northern part, there is a hamlet in the quaint town of New Castle, New York. It is only about .45 square miles on the east bank of the Hudson River. Chappaqua is served by the Metro-North Railroad. If you live in town you can literally walk to the train station. The zip code is 10514 and the population as of 2010 was 1,436. 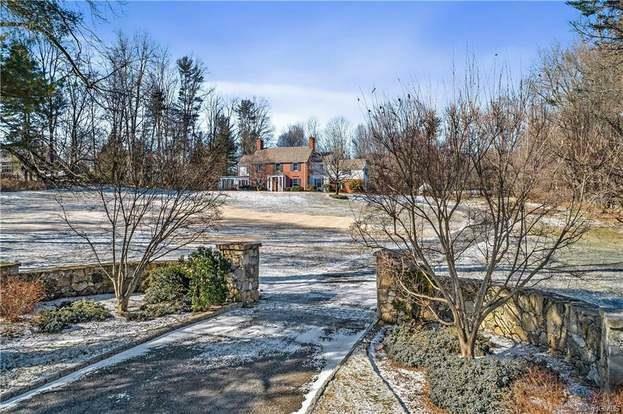 The little countryside hamlet has considerably higher median home prices then the state of New York. Chappaqua is approximatley $540,000 and the state itself is only $302,400 as of this writing in 2019. There is mostly caucasion with a spattering of asian and hispanic. The hamlet itself is quite charming. There is a bit of the country there with excellent bike paths, hiking trails, and a smaller ski slope just 35 miles away. Living in town gives you the ability to walk to the train station to the city.